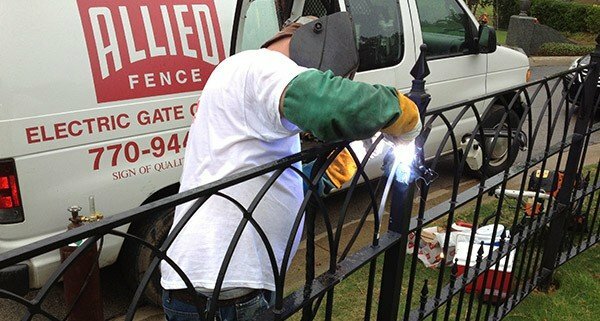 We are so confident in our expertise and quality that you don’t pay anything until the job is done. 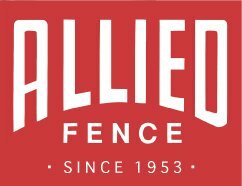 At Allied Fence, we take tremendous pride in our exceptional reputation. 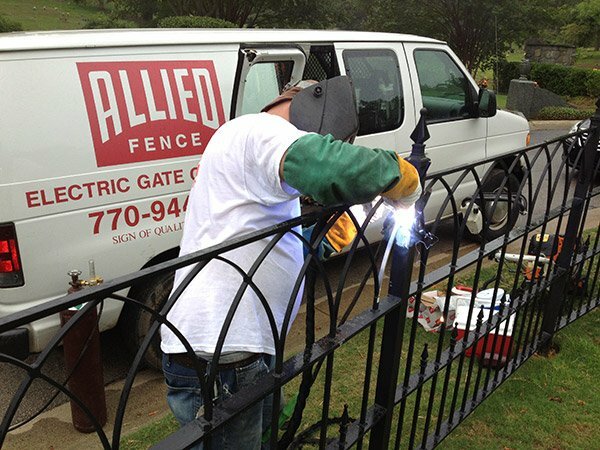 We’re a company built on experience, expertise, and complete commitment to our customers. 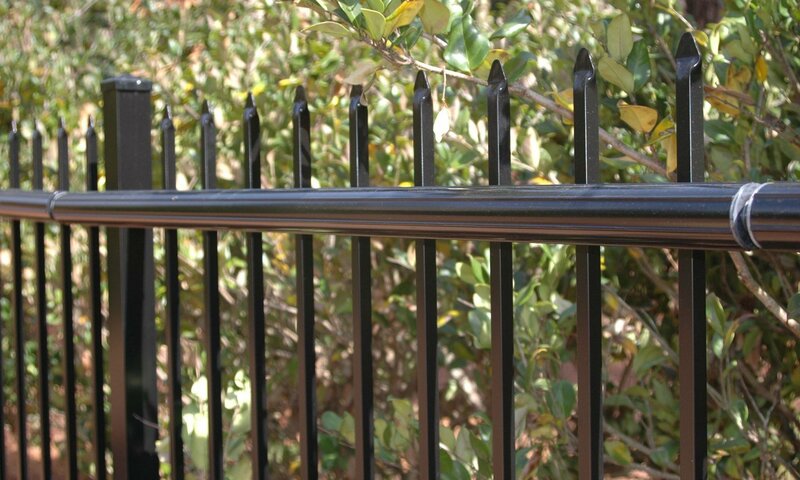 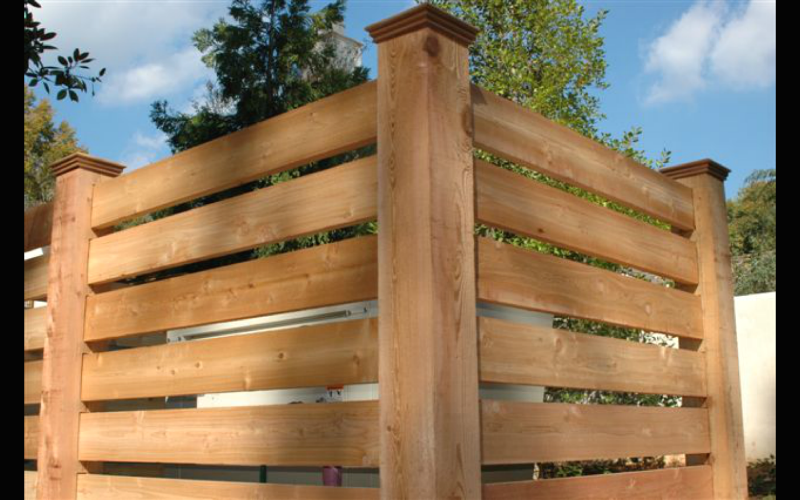 We offer a full range of fencing products and installation services, as well as custom-made fences. 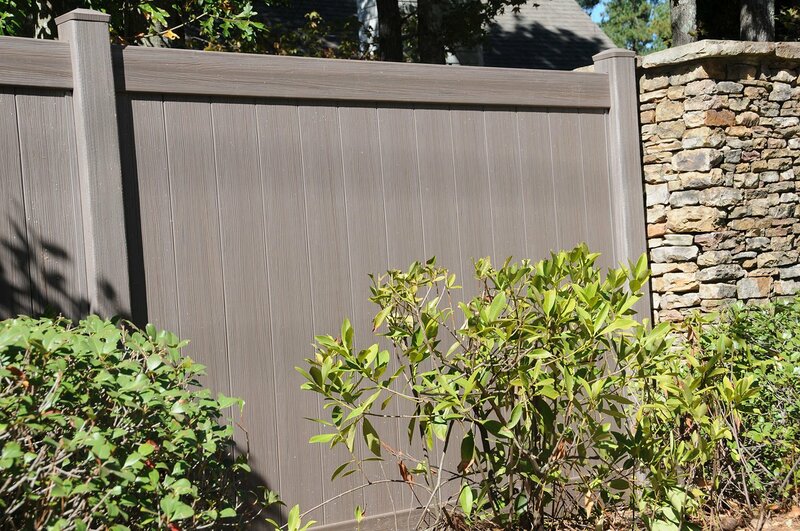 With one of the largest fencing inventories in the Georgia area and two convenient showroom locations, we offer our customers the ultimate in selection and convenience. 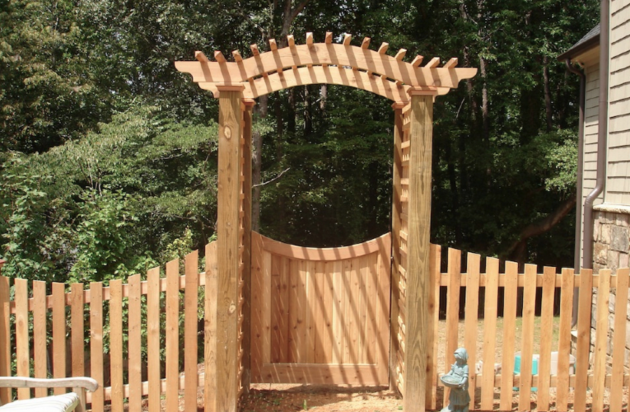 Our level of creative design and installation expertise is second to none. 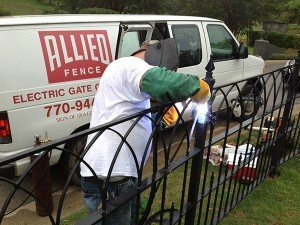 We serve both the Residential and Commercial markets and our clients include some of the largest companies in Atlanta, local, state and federal governments as well as celebrities, athletes and business executives, translating into literally thousands of satisfied customers.